I did a lot of things to recover from postpartum depression. I spent four nights in the hospital; took two anti-depressants; worked with a cognitive behavioral psychologist; and accepted help from family and friends. But you know what the most important part of my recovery was? Talking to other moms who had had postpartum depression. For months and months, I thought I was supposed to keep the fact that I had postpartum depression a secret from the new mom friends I was making. And for many months, that worked for me. I was taking medications, doing cognitive behavioral therapy, and getting better every month. Then I reached a plateau in my recovery. I was sleeping at night and managing my anxiety, but there was a symptom that my psychiatrist never told me about. 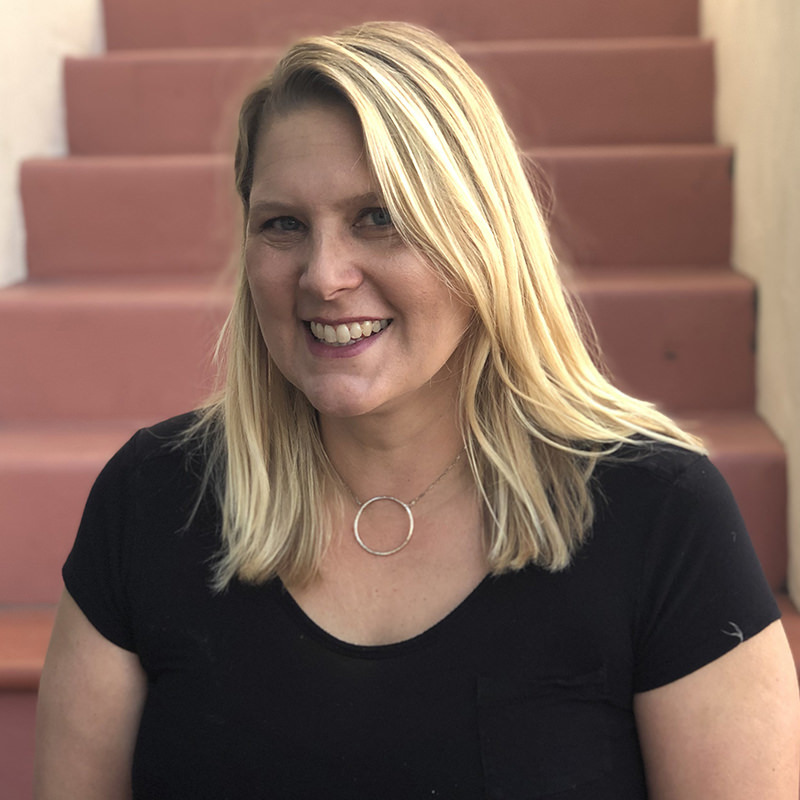 I longed to reveal my secret and connect with other moms who had struggled with the transition to motherhood. The secrecy was actually hurting me as much as the depression. About nine months after my daughter was born, I could take it no more. I “came out” to my mommy and me class and told them my darkest secrets. As soon as I did, those secrets stopped feeling so dark. It was as if I had been holding my breath for nine months, waiting for a catastrophe, but the catastrophe was a figment of my imagination. That was the moment I truly recovered. I’m not saying you should climb on the highest rooftop and shout out that you have postpartum depression for all the world to hear. You have to know your audience. Your judgmental mother-in-law? Maybe not the best place to start. Your childhood friend who thinks mental illness is all in the head? Maybe not there either. The postpartum support group at The Family Room? Yes yes absolutely yes! 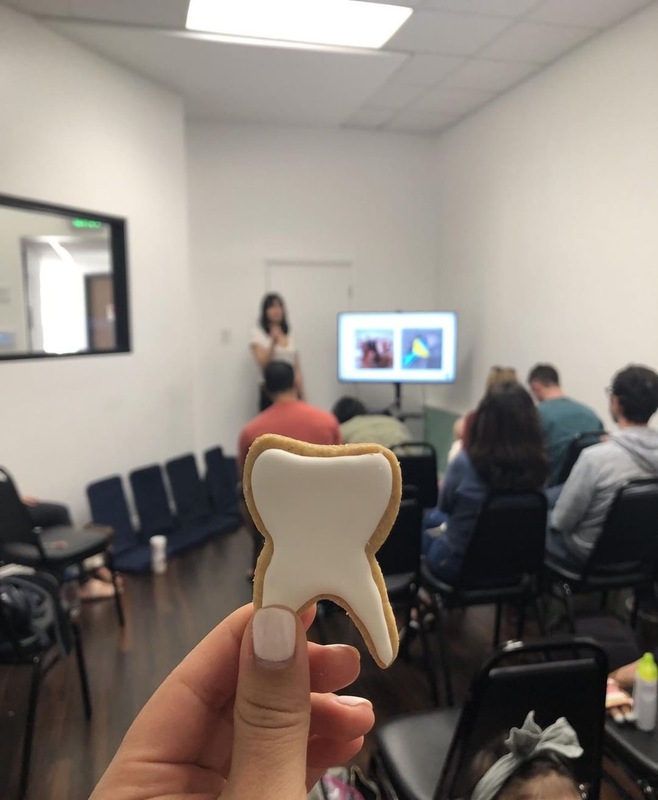 I started the postpartum support group at The Family Room so that there is always a safe place for moms in the San Gabriel Valley (and beyond) to talk about maternal mental health. 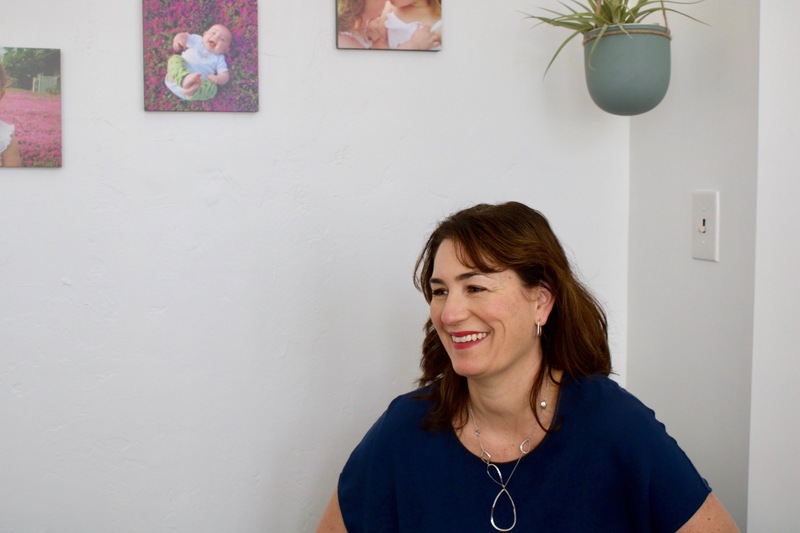 It started as a group for moms with postpartum depression but has grown into a place where any mom can talk about her struggles and wellbeing. 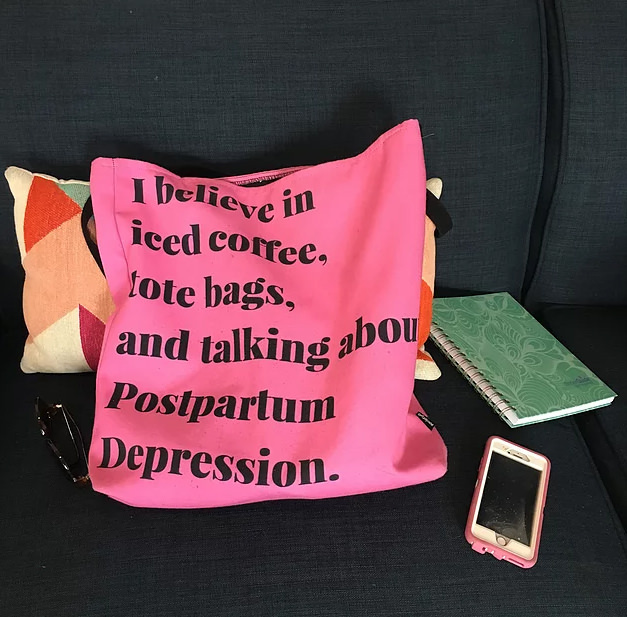 A lot of moms who attend the postpartum support group have a maternal mental illness such as postpartum depression or anxiety, but it’s not a prerequisite. Many moms just need to vent about life with baby. The postpartum support group meets every Thursday from 1-2:30 p.m. at The Family Room. 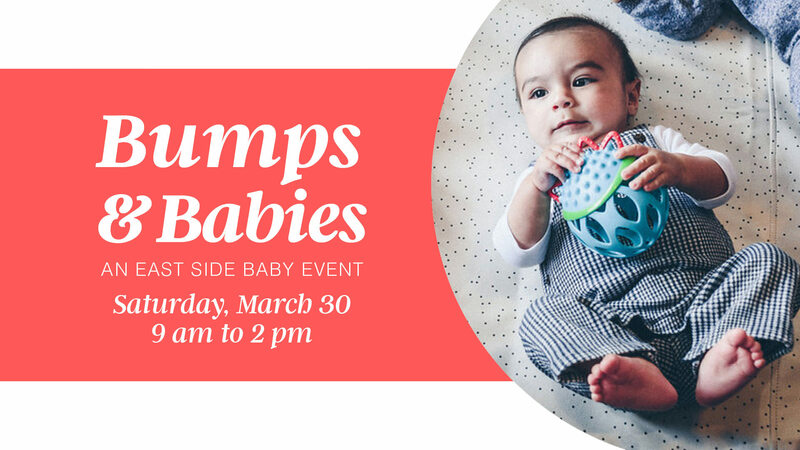 Babies and children are welcome. The group is free and ongoing. This means you can attend whenever you want. Some moms only need to come once to feel heard and validated. Others come every week for several months. It’s up to you. Every mom deserves a safe place to talk about her mental health.